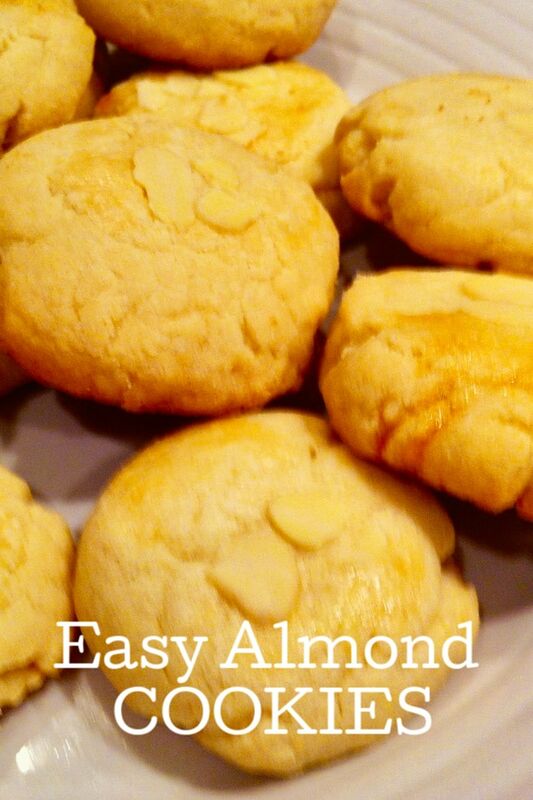 These easy Almond Cookies are great for any day! 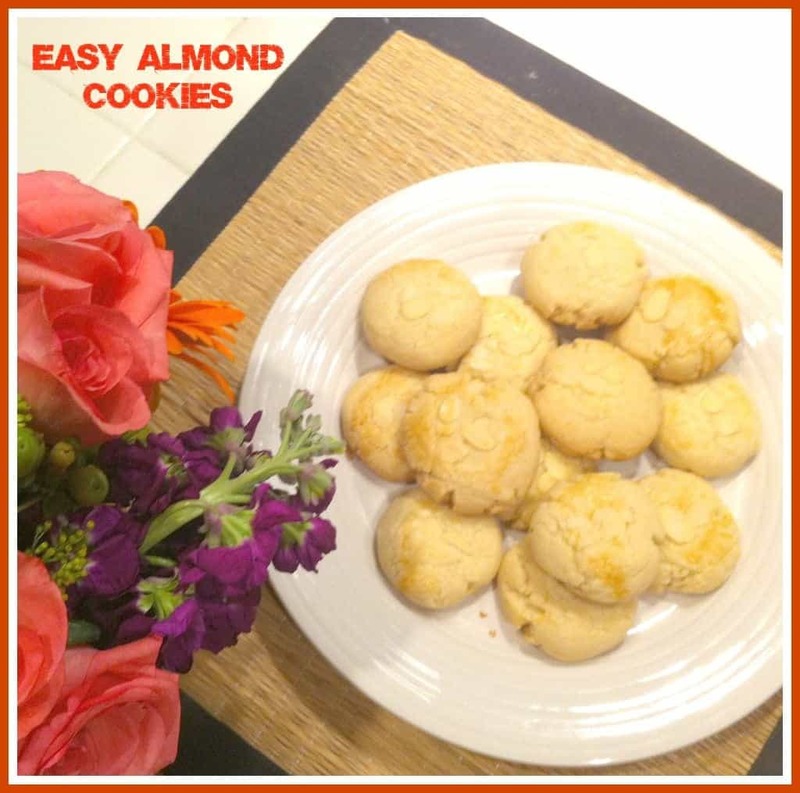 April 9th is Almond Cookie Day, so let’s celebrate with these simple almond biscuits! 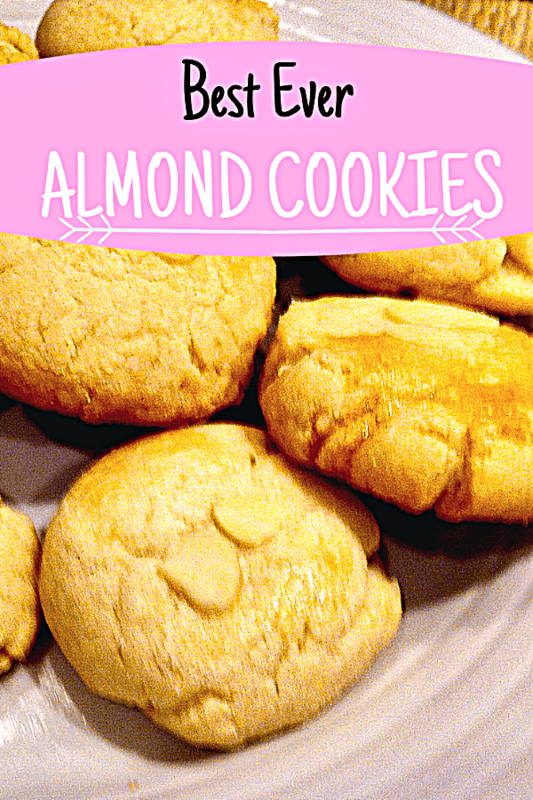 Almond cookies are one of my mom’s favorite cookies and I cannot wait to share this recipe. But I have to mention that April 9th marks another important day here at Organized Island. 2018 will be my year is my 6th year of Organized Island. I wanted to start this blog to share tips on making the most of time with others. It is a special day, so I thought it would be fun to celebrate with cookies! These are fun and festive almond biscuits with a nice almond flavor and are mildly sweet. They truly taste just like the Chinese Almond Cookies that you find at a Chinese restaurant. These cookies are light and airy and slightly crisp and the almond taste is delicious. These are perfect for tea or dessert and make a nice treat to bake for friends. I received this recipe from a friend whose family owned a bakery near Chinatown many years ago. Best Ever Chocolate Chip Cookie recipe – delicious and perfect! This recipe was from a friend whose father owned a bakery. Delicious Oatmeal Raisin Cookies – Soft and chewy and entirely delicious! Southern Snickerdoodles – It took me years to perfect this recipe, but they are wonderful! Cream butter and sugar, then add egg and almond extract. Mix dry ingredients together and blend into butter mixture. You will need to use your hands to work ingredients together. Roll into 1″ balls and place on cookie sheet at least 1″ apart. Press cookies to flatten. Brush cookies with egg white and Press a couple of almonds on top of each cookie. Bake for 15-17 minutes. Let cool on a baking sheet a couple of minutes. Makes about 2 dozen. Since I first posted this recipe, I have had people ask if they could substitute almond flour in this recipe. For Almond Flour Cookies, you can substitute almond flour, but I recommend boosting the baking soda to 1 teaspoon. Happy Blogoversary!!!! Thanks for sharing the recipe – looks super yummy and simple to follow. Thanks Jess! I will come by! 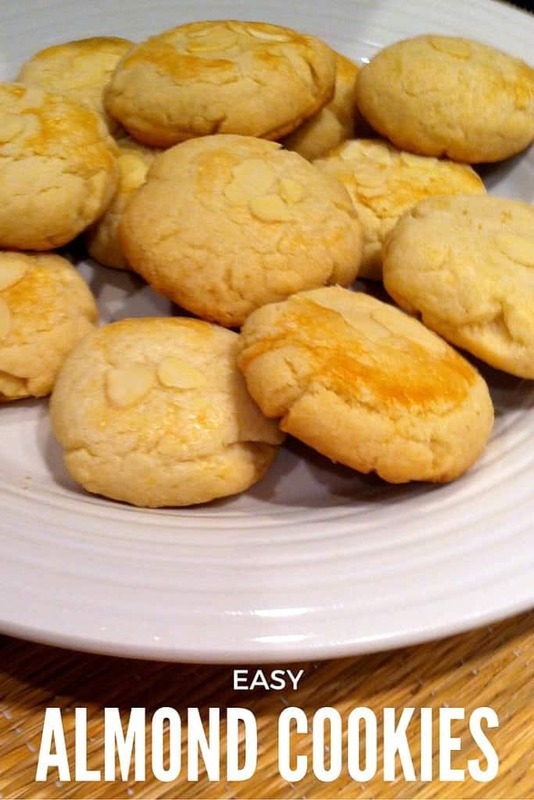 These sound great – never heard of National Almond Cookie Day – how funny! 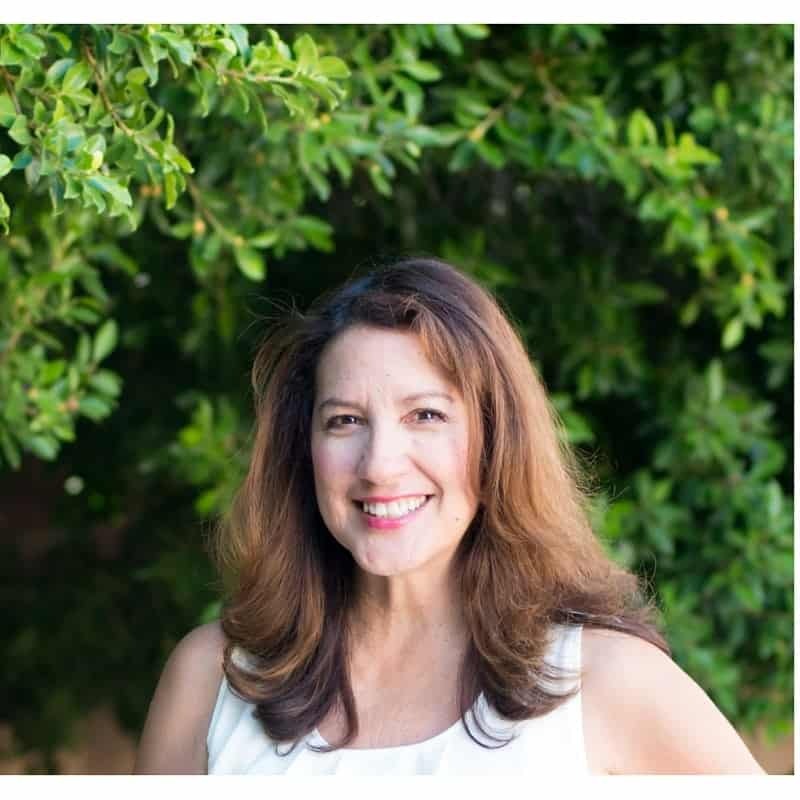 Thanks for linking them up at the Pinterest Power Party! Thanks Danielle! I love celebrating food holidays! Your almond cookies look similar to the ones served at Chinese restaurants in Japan. I love that you’ve offered an easy version which looks delicious. But then again, one of your many gifts is giving tips on allowing more free time, right? Thanks Emily! My family loves them! 5 years! Nice!!!! 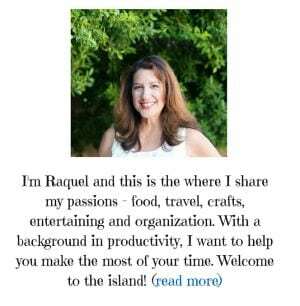 I just had my blogiversary. It’s always fun. A good almond cookie recipe is priceless. Yay Happy Blogversary to you too!